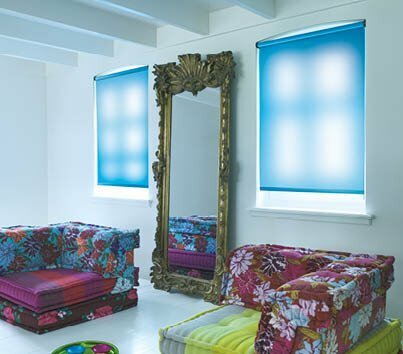 We’re delighted to offer a fabulous new range of Roller Blinds. There’s everything for the smartest windows, from beautiful sheer fabrics to allow a hazy view, to translucent fabrics to allow a glow of light but maintain privacy, through to complete block out to aid sleep and room darkening. You choose the level of light filtering that’s just right for you. Most of our fabrics are available in extra wide widths, perfect for today’s modern wide windows. With 389 total new fabric options in the collection, and a comprehensive selection of bottom bars, you’re sure to find the Roller Blind that’s perfect for you. Choose from a side control with chain operation, slow rise spring with no cords or motorised for a touch of luxury and/or where controls may be hard to reach. The motorised option has a superb quality silent motor, that can be either battery or mains operated, and best of it’s affordable too! Want to keep up to date with our latest news and offers?